Looking to sell your commercial property? 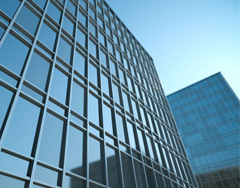 Property Brokers provide commercial real estate market information and advice to achieve the best outcome. When taking your property to the market it is essential that your Commercial Real Estate Consultant can provide you with the most up to date market information and has an in depth understanding of what works best for you. Come in and see the Property Brokers Commercial team for the latest snapshot of the commercial real estate market and for advice on how to get the best outcome. Our team has a huge network of buyers in and outside of the region and have years of experience to be able to pull together and simplify the world of commercial real estate.